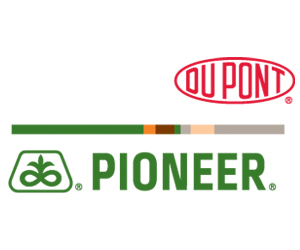 C-K’s Lake Erie fishery is enormous | Chatham-Kent Agriculture Development | We Grow For the World! Fish is something we don’t normally think about when it comes to food. Last month, we celebrated Local Food Week across Ontario, but how many of us think about fish when we think about local food? 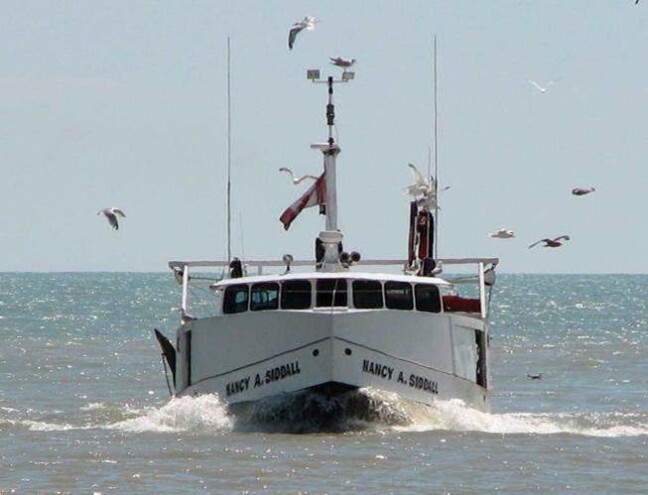 Here in Chatham-Kent, we have a vibrant sport fishing sector, but we also have a huge and often time overlooked commercial fishing sector. Did you know that Wheatley is the largest fresh water commercial fishing port in the world? Did you also know we have the head office of the Ontario Commercial Fisheries’ Association (OCFA) in Blenheim? The OCFA represents an industry that has been a part of the history, culture and economy of our part of the world for a very long time. There was a recognizable commercial fishery before Europeans colonized what we now call Ontario. Fishing was one of the first industries established in new communities that sprang up as Europeans pushed up the Great Lakes in the early years of Canada’s founding. The OCFA interacts with many government and non-government organizations with the purpose of ensuring resource sustainability and sound fisheries science are the key to the long-term success of the commercial fishing industry in Ontario. 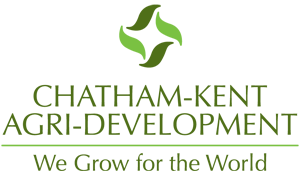 The OCFA is proud of their history and proud of their modern role as purveyors of nutritious, wholesome fish products sustainably harvested from Ontario’s waters. There are an estimated 78 freshwater fishing establishments operating in Ontario, largely comprised of owner-operated businesses or businesses with a relatively small number of staff. Over 80 per cent of commercial fishing in Ontario occurs in Lake Erie, which is the warmest and most productive of the Great Lakes. Perch, yellow pickerel and whitefish account for the majority of the fish caught and represents over 80 per cent of the fish caught in Ontario lakes. There are currently 16 fish processors located in various regions throughout Ontario. 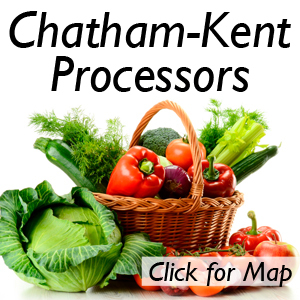 Here in Chatham-Kent, we have six of these processors – A & A Marine (Blenheim), Great Lakes Food Company (Chatham), John O’s Foods (Wheatley), Loop Fisheries (Wheatley), Presteve Foods (Wheatley), and Taylor Fish Company (Wheatley). The economic impacts of Lake Erie’s commercial fishing sector are significant. For the fishing sector on Lake Erie, they account for over 700 direct and indirect jobs with a GDP of over $28 million. The Lake Erie fish processing sector accounts for close to 800 direct and indirect jobs, with a GDP of over $77 million. Ontario has a superb worldwide reputation as purveyors of the very finest quality freshwater fish. In fact, a significant amount of the catch from Ontario’s commercial fishery is exported to the United States and Europe. Ontario’s commercial fishery provides the non-fishing public access to Ontario’s superb quality fish through restaurants, dining rooms, grocery stores, as well as local and dock-side outlets. So the next time you are looking for something local to eat, remember that fish is local food. Enjoy the many fish products right from our local lakes. 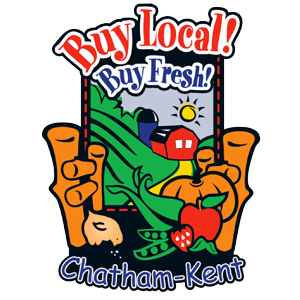 Buying local helps our fish processors and retailers, and it also helps our Chatham-Kent economy. Think about this – Our greatest hope here below is help from God above.